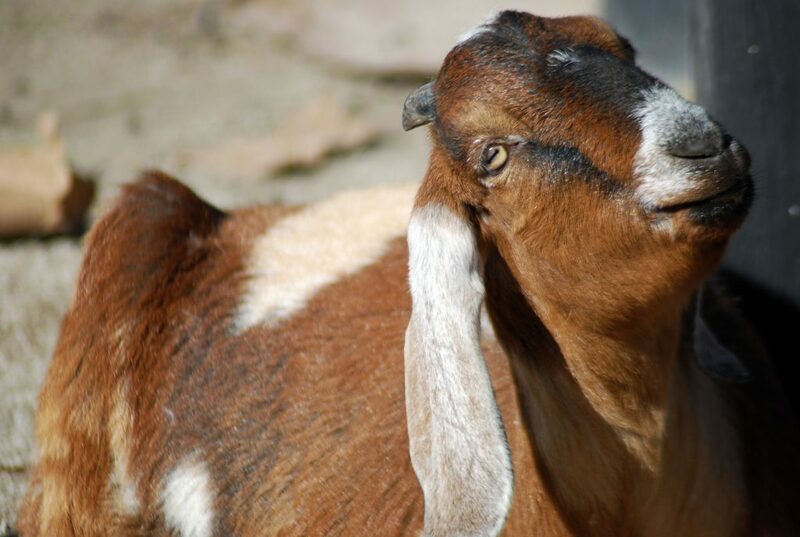 The Zoo is home to two of these floppy eared goats. The breed name comes from the region of Africa where the lineage were imported from. Ours are super friendly and LOVE to jump up on tables! Because they are able to produce milk year round, and because they are well adapted to hot climates, Nubians are popular in tropical regions. 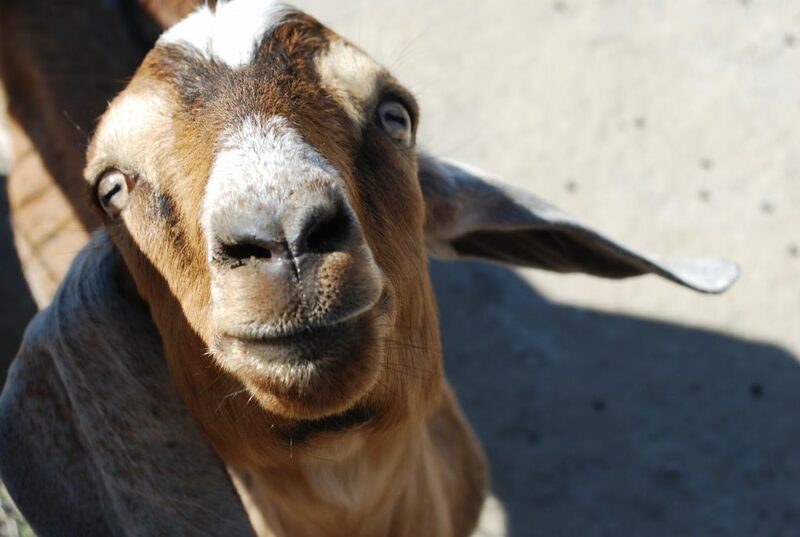 Visit them in the barnyard with other goat friends!